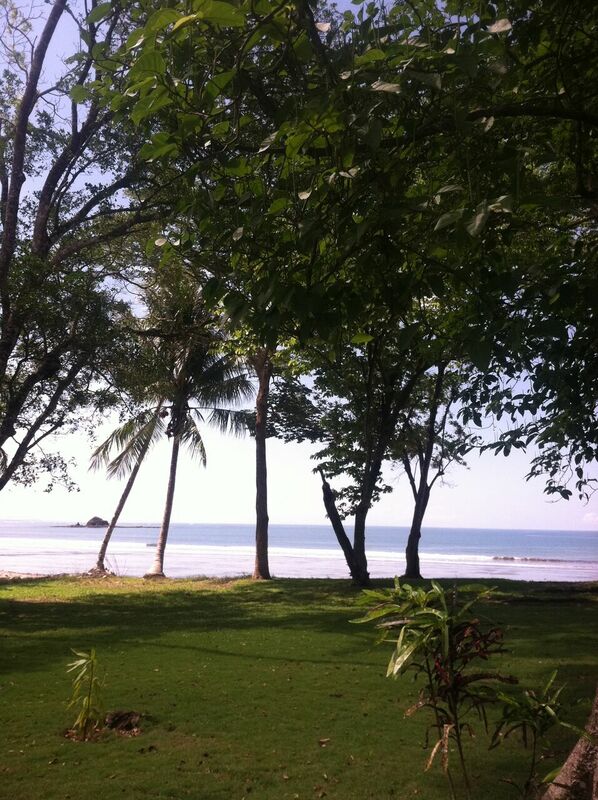 Paradise Is Here! 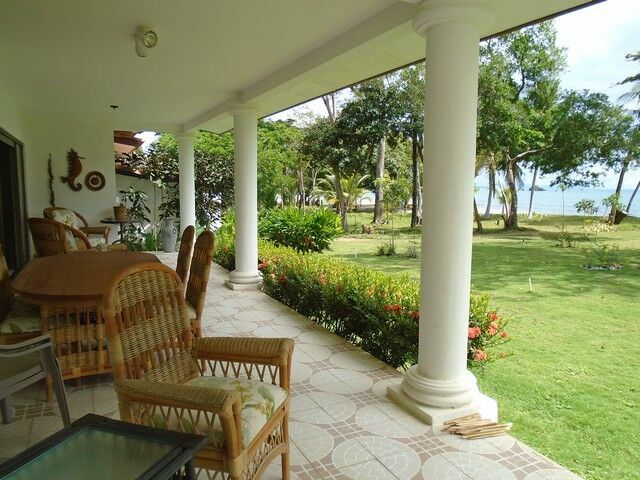 Beautiful Home Sitting On The Ocean’s Edge! 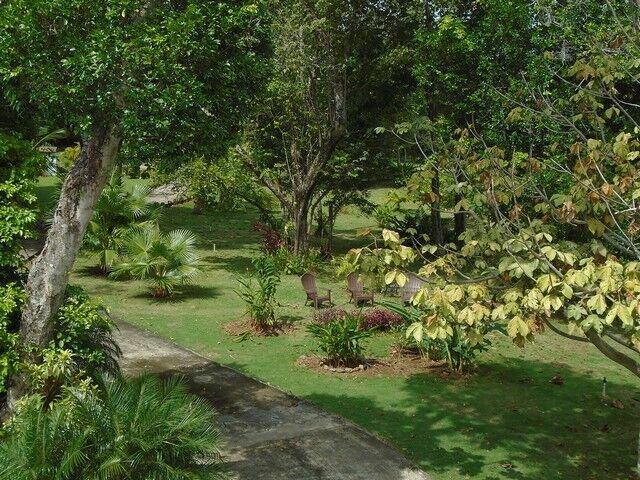 Breath-taking views and easy living that could be yours! 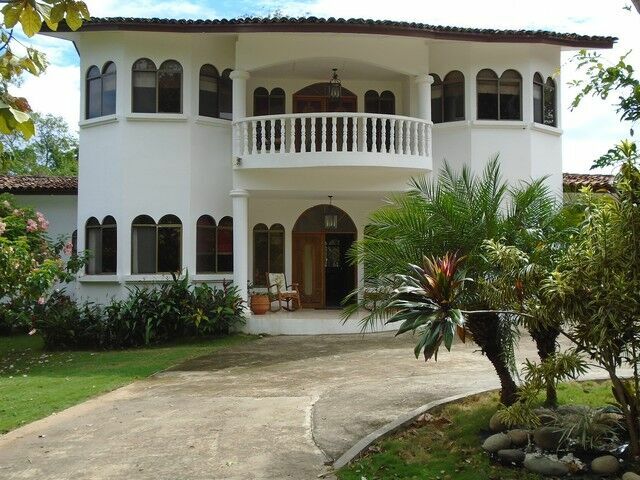 Luxury 427.354 m2 house on a 2,787 m2 lot with 30 meters of frontage on a private white sand beach (very rare) that is very safe to swim. 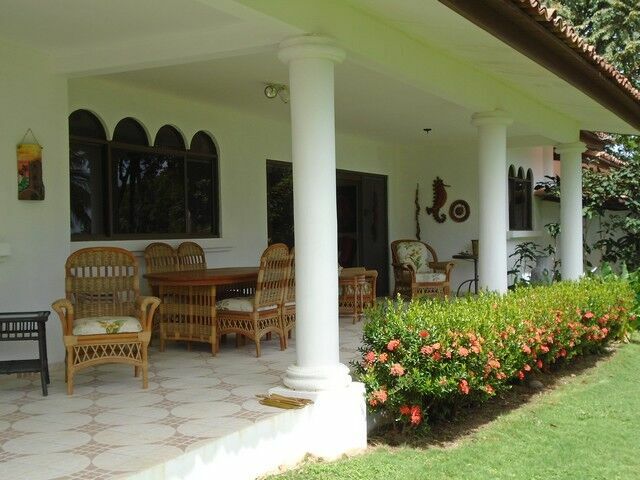 Spanish Colonial with traditional elegance and a touch of Mediterranean class for this tropical setting. 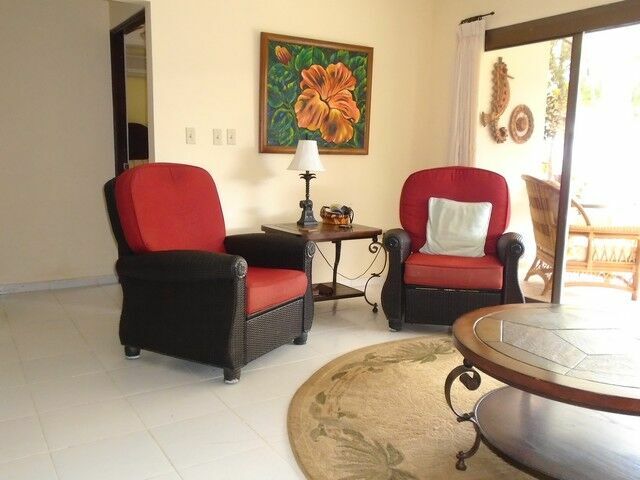 Very open design with many different views from the house of the ocean, which is right out your back door! 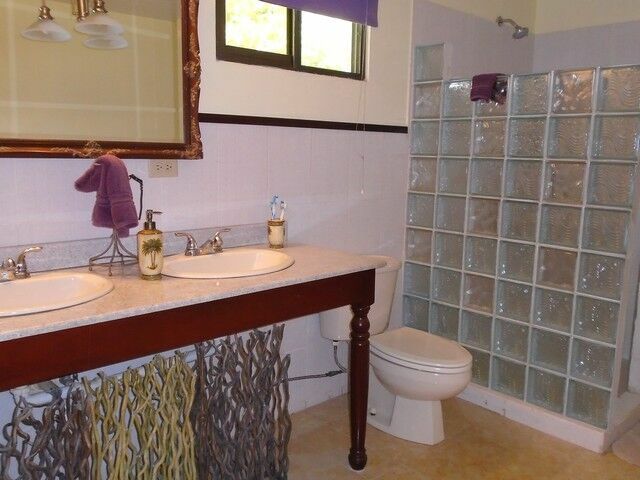 This property comes with high end finishes and amenities. 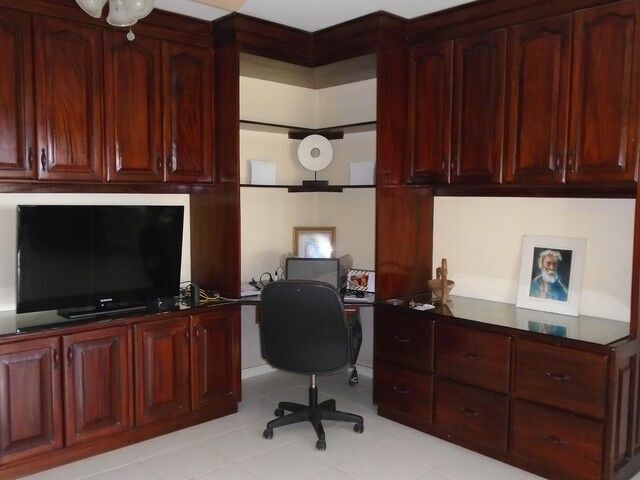 The house has beautiful cabinet work throughout. 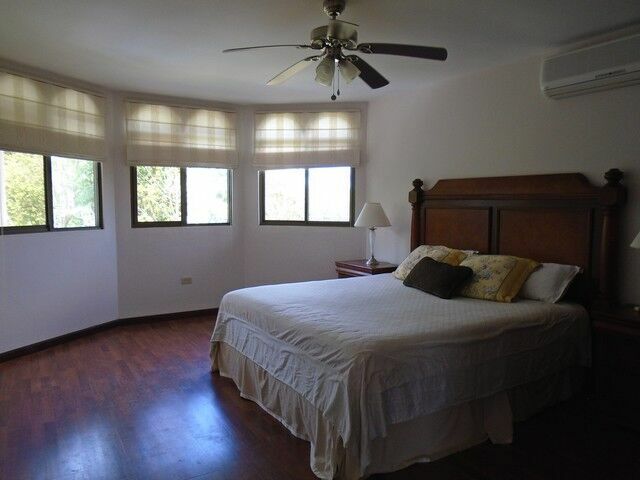 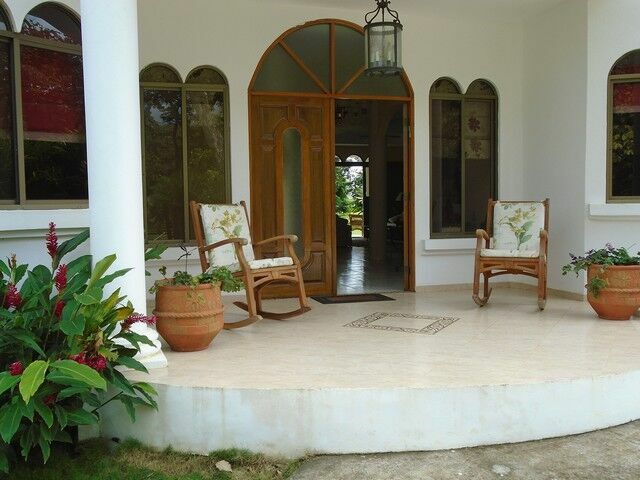 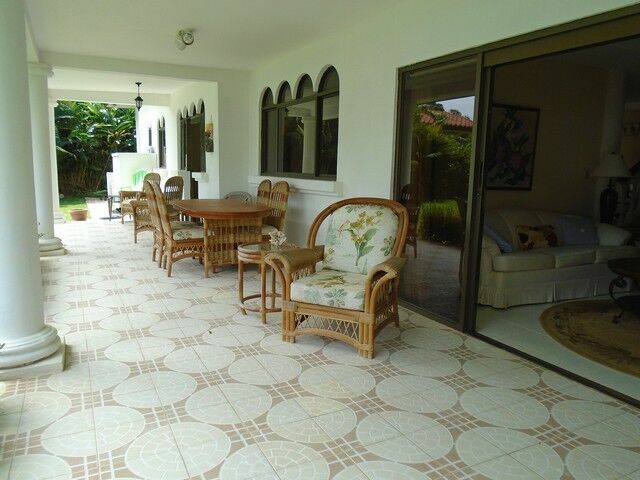 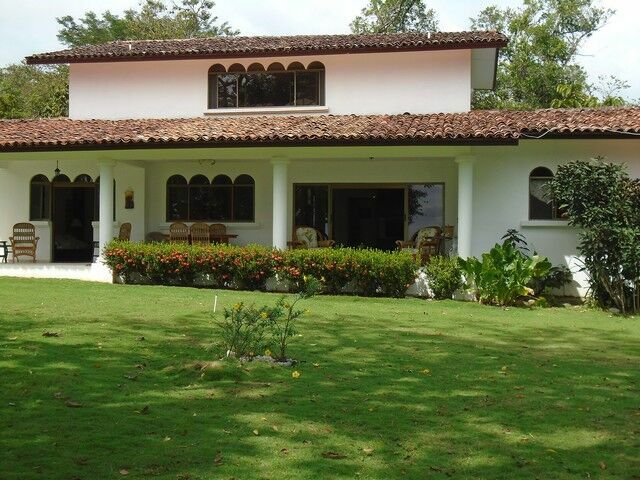 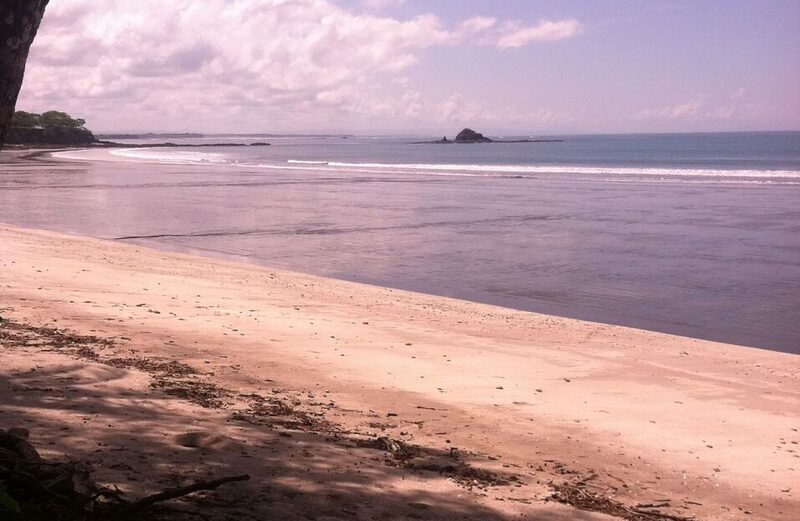 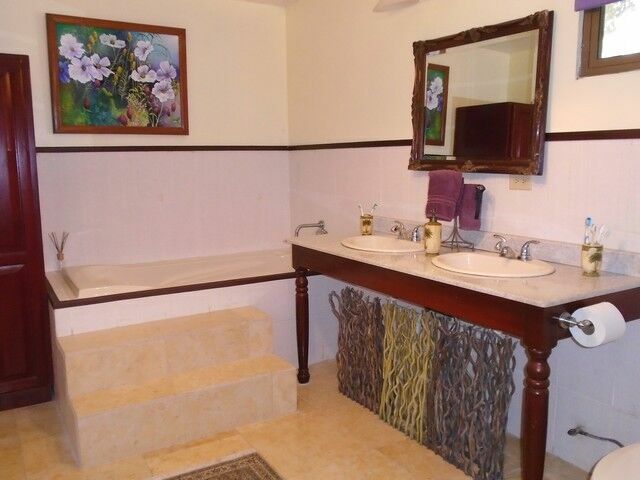 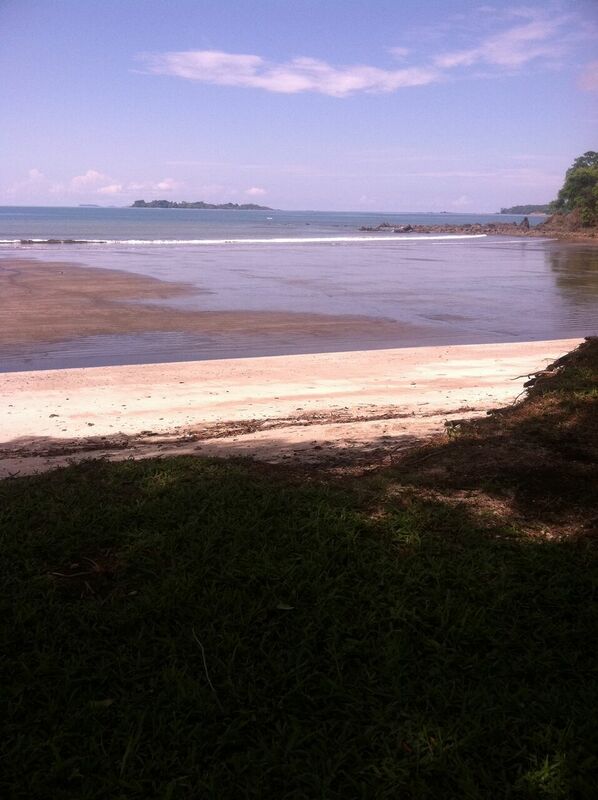 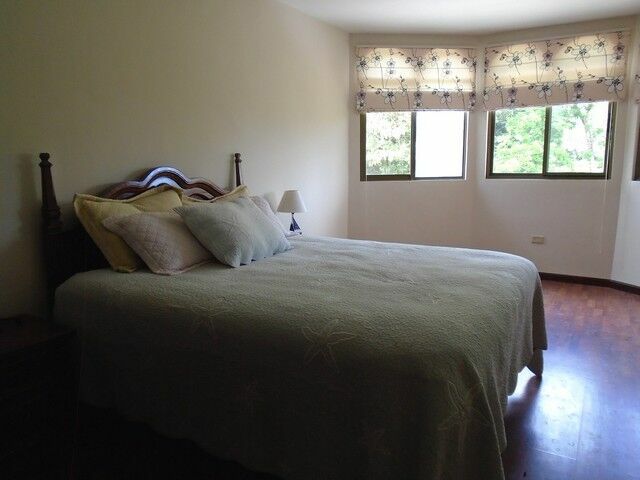 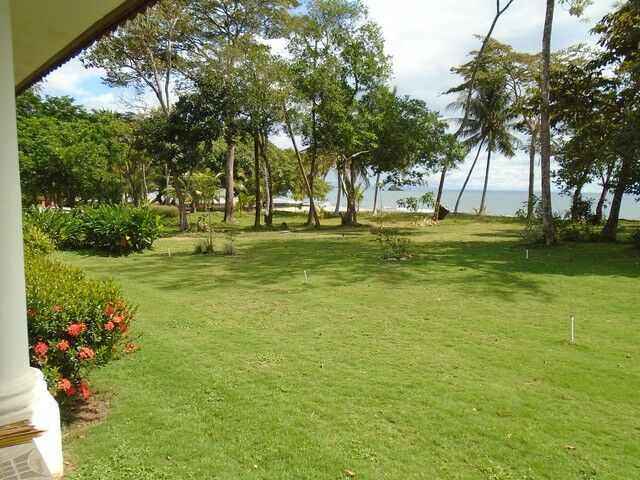 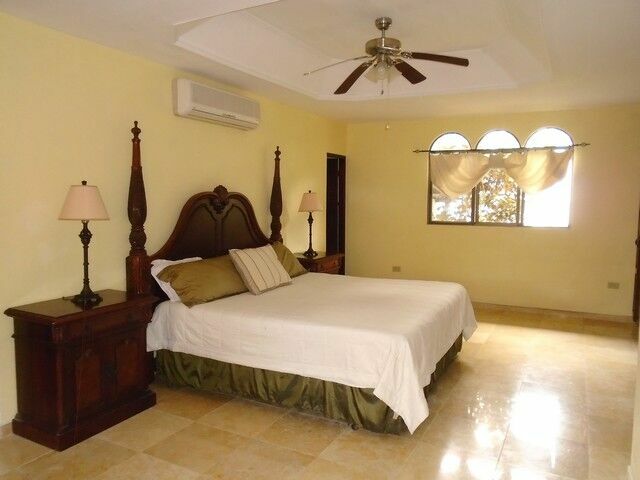 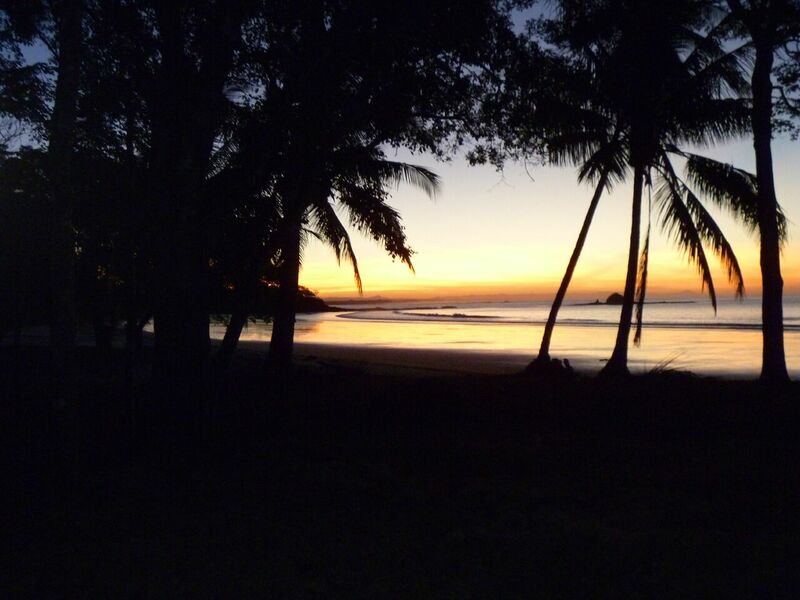 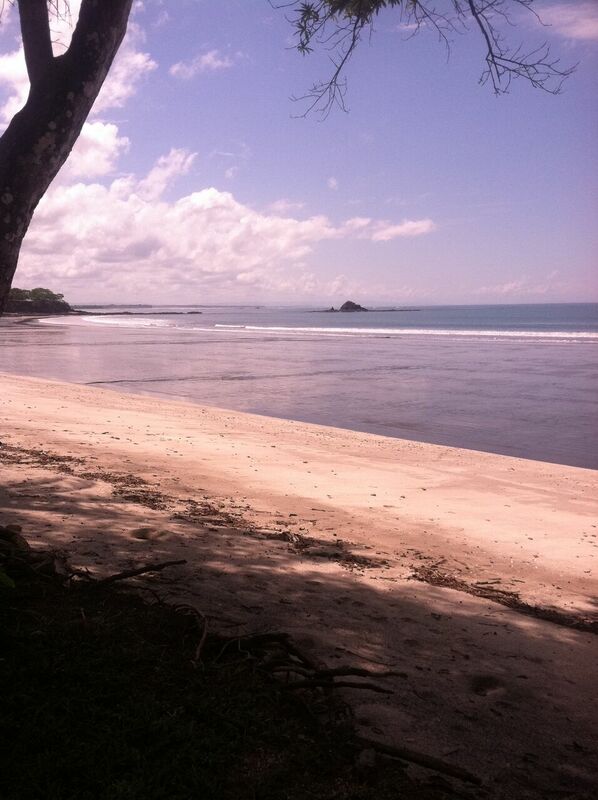 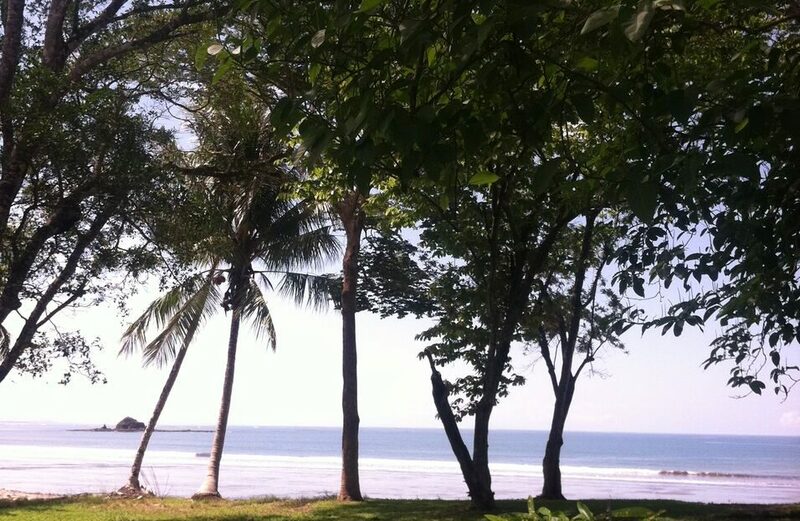 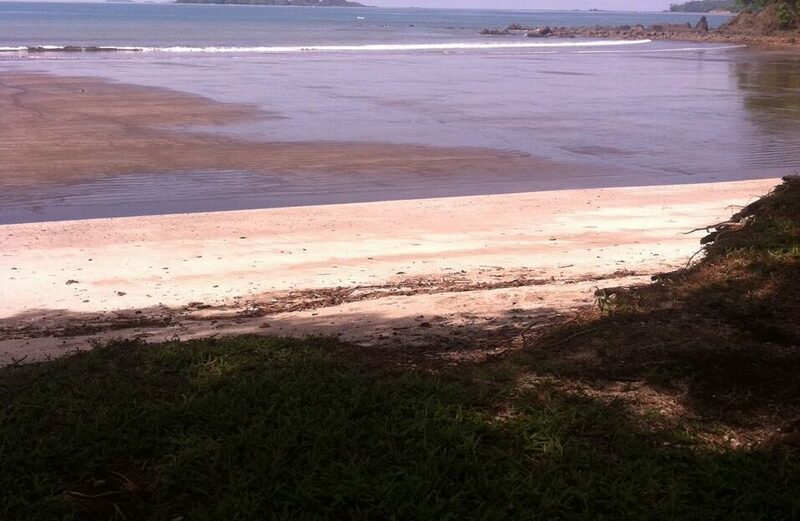 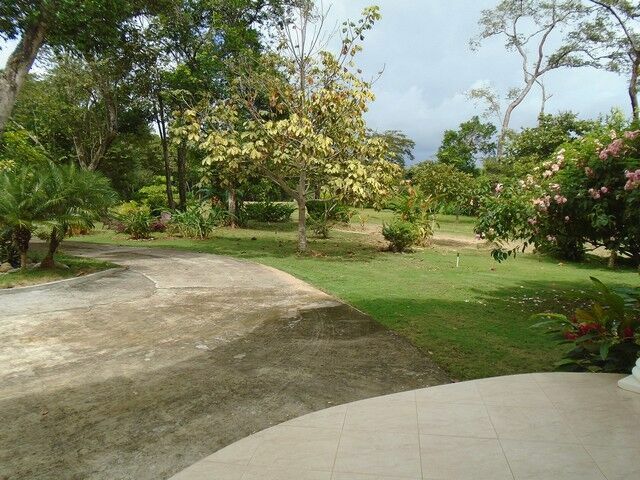 This one of a kind property is located in the best coastal community in western Panama. 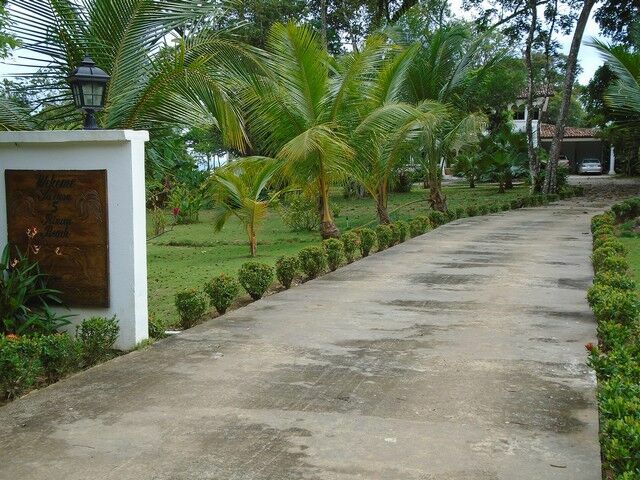 It is a very exclusive setting, very safe, with a service of management for all your maintenance and labor needs, very affordable and safe. 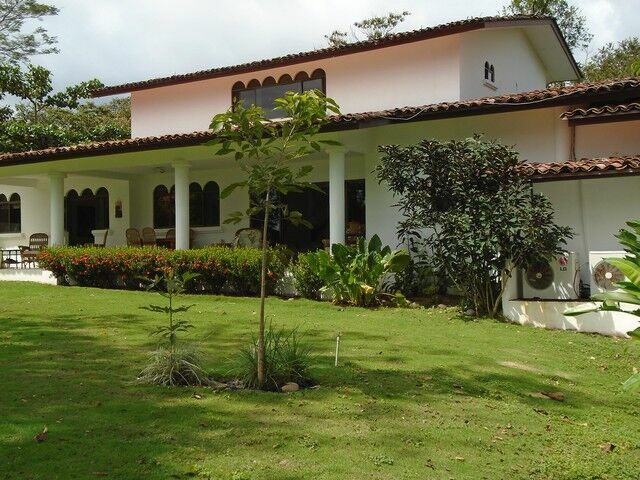 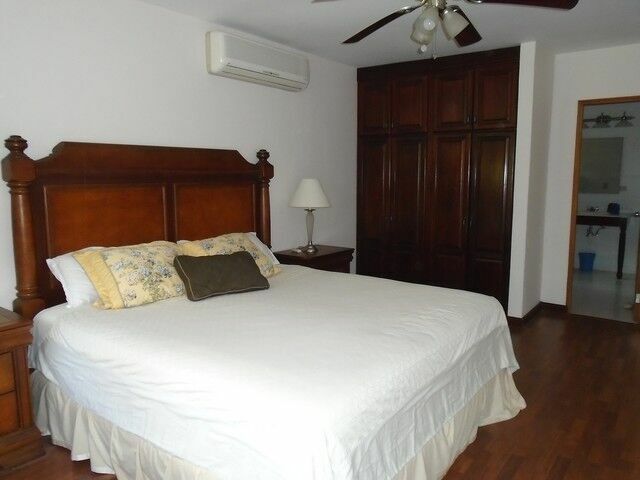 Rincon Beach Estates is within a 45 minutes drive from David City, the third largest city in Panama. 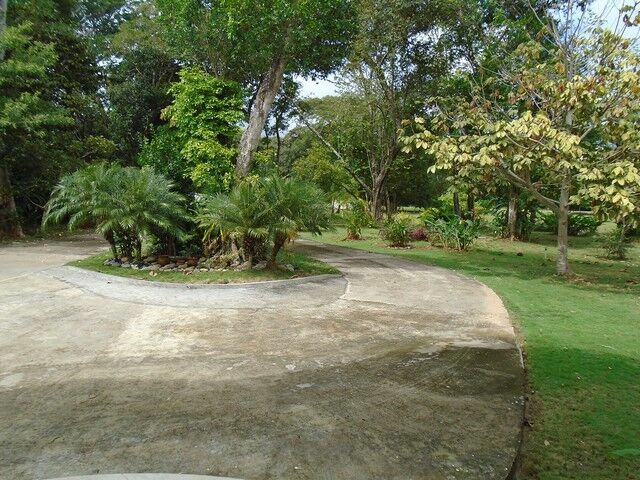 The project includes an equestrian center, a boat ramp and storage, a club house/hotel with a full service restaurant and helipad and over 1200 acres of hiking and walking. 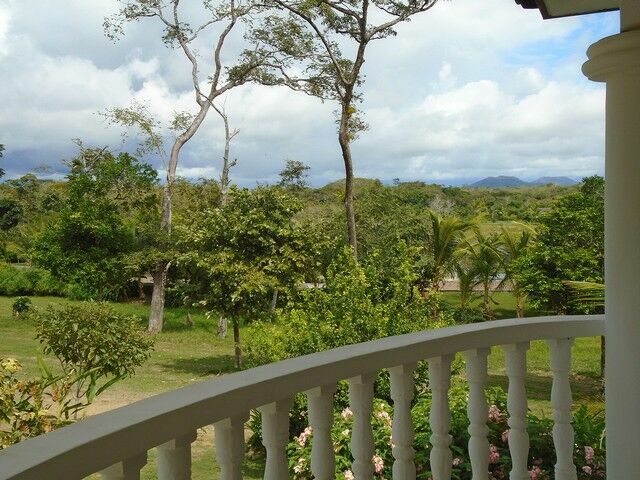 The views of all the wild life and exotic birds from your balcony or terrace are beyond belief! 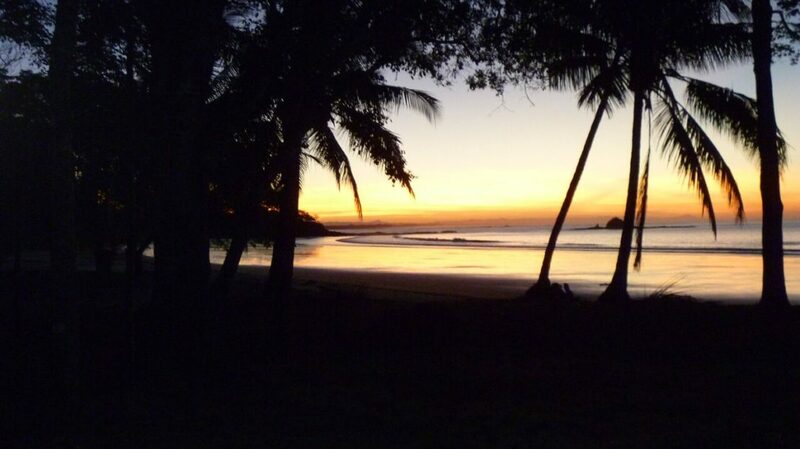 The area is rated as one of the top 5 deep sea fishing in the world. 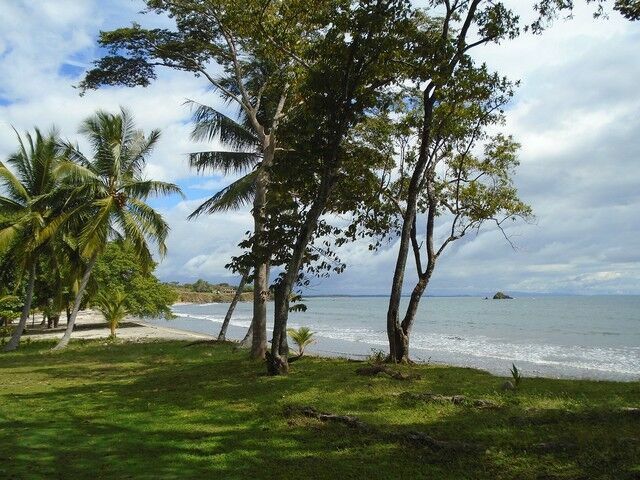 The area is surrounded by 23 islands that are set aside as a Aquatic Nature Preserve, which affords you of snorkeling opportunities, or whaling watching for the day.